Recently articles about this Stanford research keep popping up in my news feed. 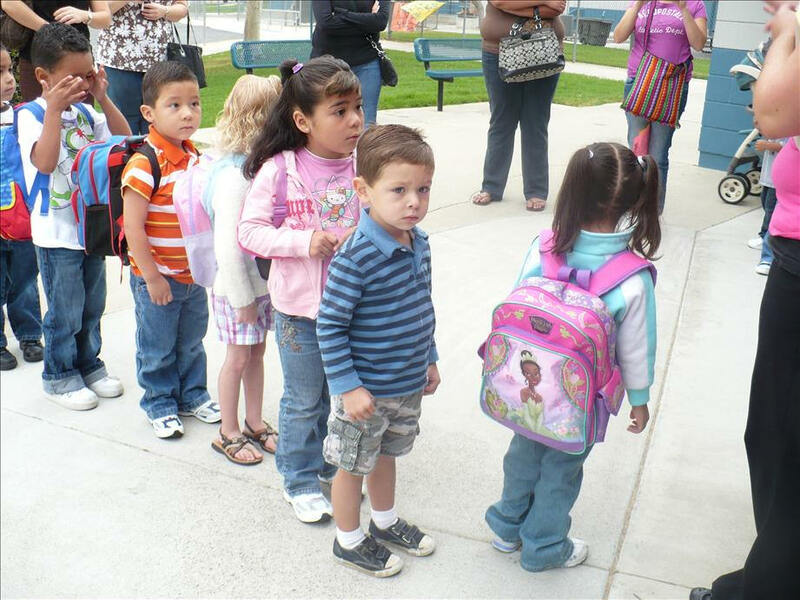 It says we’re sending our kids to school too early. And that is possibly why we have such a huge amount of attention deficit disorder diagnosed later. And they talk about how this isn’t the case in other countries, where kids aren’t sent to school until later. Denmark is one example. And they make mention at the end that kids in Denmark have access to “reasonably good pre-kindergarten” (Denmark’s universal preschool)…and that this is “woefully lacking” in the U.S. This was interesting to me as preK in the U.S., more often than not, tends to include academics. So I looked up what Danish preschool is like. Guess what? Danish preschool is play-based. Not what we see in the vast majority of U.S. preschools. So Scandinavian kids are nearly all in preschool from an early age…but it’s play based, developmentally appropriate…and they don’t start school until a whole year after our kids in the U.S. do…and they have significantly less issues …possibly because of it. One interesting hypothesis is posed: did attending school later allow kids more time to develop through unstructured play? 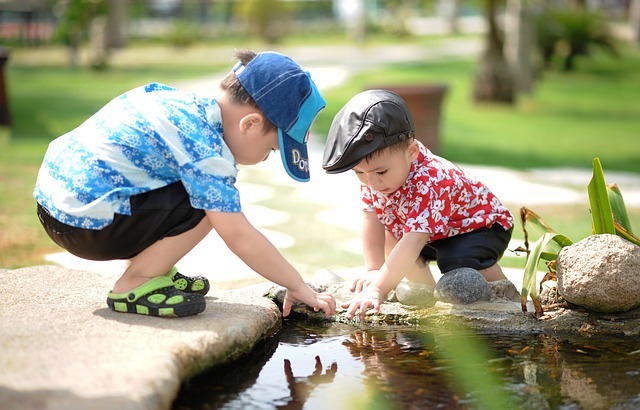 Developmental psychology research emphasizes the importance of imaginative play in aiding children’s emotional and intellectual self-regulation. “Children who delay their school starting age may have an extended (and appropriately timed) exposure to such playful environments,” the study noted. CC image courtesy of Chris Yarzab on Flickr. So the research again and again says that it’s a mistake to push academics early…And yet our nation keeps pushing kids into academics earlier and earlier. What we adults learned as children is being taught in younger and younger grades these days! We’ve all noticed it. And so some of us homeschool. And then what do we read ALL. OVER. Homeschool groups. On social media. EVERY. FLIPPING. DAY?? Or some other similar question about getting started on academic work with a toddler or preschooler. Formal academics are NOT age appropriate yet. This drives me absolutely BONKERS, how common this question comes up and how many many MANY responses come in with resources to curricula and printables to use with littles. Mountains of it. Because there’s a huge market for it. Because parents don’t get how inappropriate it is. I have a Bachelor’s in child development, and this stuff was DRILLED. Into. My head. Throughout. My education. But don’t take my word for it. Do your own research on early childhood development. 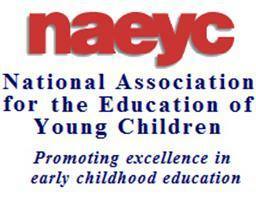 Especially check out the foremost authority on early childhood education…the National Association for the Education of Young Children (NAEYC). They rock. They were our gurus when I was in college, getting my degree. Their website is stuffed with info, so a bit overwhelming…I recommend hovering over “Our Work” and then clicking on the “For Families” link, which will take you to the section geared towards families with young children. Lots to explore there. I especially recommend the section called “Browse Articles by Topic,” lots of great articles there. But make sure to check out the “What to look for in a program” section. They talk about what a quality preschool program looks like. This can give you ideas for what you can create in your home. Notice there is NO MENTION of lots of academic work. No worksheets or workbooks, no seat work, no structured academic curriculum. NONE. Because guess what? No matter how cute and fun the worksheets are, and no matter how enthusiastic the child may be about them…Worksheets are just not appropriate for early childhood. Read that article if you don’t believe me. It’s an eye opener. The curriculum NAEYC advocates for early childhood is PLAY BASED. Hands on, enriching, life learning, because THAT is what is developmentally appropriate for this age group. And their website is chock full of ideas for how to appropriately fill your child’s life with age appropriate, quality learning, so DIG IN!! Check out the teacher sections for activity ideas too! Here is an excellent article by NAEYC that you really should read. It’s all about how academic rigor in early childhood looks very different than later on. Developmentally appropriate practice explained for preK teachers so they can use it to explain to others…but great read for you as well! STOP LOOKING FOR A CURRICULUM FOR YOUR PRESCHOOLER!! Unless it’s something play based, it’s not going to be developmentally appropriate anyway!! So save your money!! Talk with them constantly, about everything you see and do! Read, read, read…then read some more! If you do nothing but play and read good books, you’ve done an EXCELLENT JOB at preschool! Walk in the woods…get out into nature regularly if you can! And THEN, maybe learn how to write the letters of their name. And after that is accomplished…then work on building their name in the correct order with those letters. But do it as a game…Maybe start with the fridge magnets. 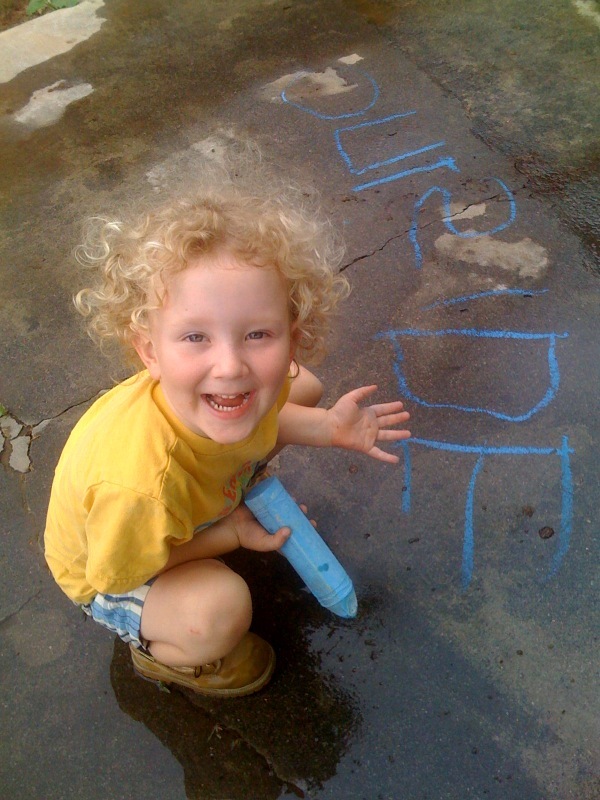 Sidewalk chalk outside…you writing their name on their drawings and paintings. Keep it casual. No direct instruction, just FUN! No correction if they do it wrong. Leave it be. They will get it in time. Right now they are just playing. To fill their life with ENRICHING EXPERIENCES for them to build and draw upon later. This will later lead to them having a frame of reference as they dive into academics when it IS developmentally appropriate! No, I don’t mean, lecture them every step of the way…just let them experience it. Remember everything is NEW when they are young! And truly EVERYTHING is learning!! Ask appropriate questions here and there…NAEYC has great info on that sort of thing. They have a book called Powerful Interactions: How to Connect with Children to Extend Their Learning you may want to check out. They also have a book, “Tips for Talking with Children“, you can purchase on their website for just $12. Here’s another great thing I learned…story dictations! Have your child dictate to you the many stories they have inside them. This promotes early literacy. It shows them how important their words are, and the value of writing them down, as you can read them back to them for years to come! Also have them tell you the stories of their drawings. Maybe not every one…but as often as they feel inclined. Write it right on the drawing, with their permission. Always ask permission…it shows respect for their art. And ask where is ok to write it. They may prefer it on a separate sheet of paper. That’s ok too. Follow their lead. Interviewer: When we talk about child development, what are the basics? Bev: People talk about reading, and writing and arithmetic being the basics. [shaking head] Those are very complex processes…and they have to be based on the basics. You have to have the basics first! Then you can do what people call the basics. The number one basic for everybody on this planet is wonder. Children are born with it….Then, the second basic is discovery. Everybody needs to discover it on their own. That’s an environmental issue. We need to establish environments where kids can do the discovering on their own…The experiences have to be real and they have to be authentic. If it isn’t natural, relevant to the child and physical…we forget ’bout 99% of what we just learned. Interviewer: When you look around your school, what are the most important things you look for? Bev: [No hesitation whatsoever] It’s experience. Experiences to attach words to. And your own experiences to attach words to. You know, experience is not the best teacher, its the only teacher! Kids need to make their own dolls, they need to make their own things. They need loose parts. Pipes….rocks and stones. Water. Things to manipulate. Blocks. All math concepts are worked out in blocks. The other thing that I think is so infinitely important about young children…what we have to understand about them is that when they’re young, learning is like this [arms wide] they have to use too much! It has to be way out there. Too much paint before they can narrow it down and paint a picture they have to have too much paint. Too much shaving cream. Too much of everything. Things have to run over. So, as you can see…there’s no place for worksheets and force-fed learning. It’s all about hands-on, REAL LIFE experiences for this age group, or they aren’t getting anything out of it. For real. For early childhood, play IS their curriculum. So stop stressing about whether they know their colors, their shapes, their letters, their numbers, and on and on and on…they’ll get there. This stuff isn’t rocket science. And unless they have some actual developmental delays, I guarantee they’ll learn most if not all of this as they play anyway. So STOP. STRESSING! Just enjoy the play stage! Because soon enough you’re going to be up to your eyeballs in reading and math curriculum and you’re going to truly miss the days of just building forts and making mud pies! TRUST ME!! And comfort yourself in knowing that what you are doing IS DEVELOPMENTALLY APPROPRIATE!!! 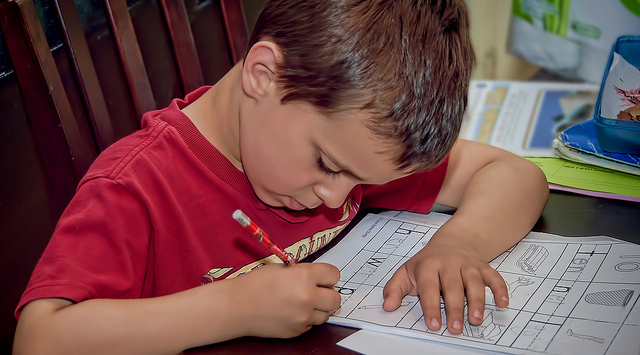 Do Worksheets Belong in Preschool? And here’s the brochure they link to in the article…their link is broken, so I found it on the net elsewhere. Relax, you’ve got this. Just enjoy your baby. And remember they really are just a baby still. Trust the experts and the research, set up an enriching environment and daily routine, and JUST PLAY! I’m not kidding…PUT. The curriculum. DOWN. Right now. Put it down. Stop Googling preschool curriculum….close that web browser….and go outside and play in the dirt with your kid. Don’t make me use my stern voice. I wholeheartedly agree with a caveat. I have a 12-year old now, and I kind of fell into the trap of curriculum for him beginning when he was 2 1/2! However, I quickly realized to just use the curriculum for book lists (for the read/read/read some more), and ideas for fun activities to do and games to play. I never called it “school”, but the curriculum (combination Sonlight, a homeschool nature study blog, and several other homeschool blogs) did provide this new mom ideas for what was age appropriate. The only time I used a curriculum as it was designed in those early years was when he told me he wanted to learn to read when he was four (I only did this after telling him repeatedly that most 4-year olds don’t know how to read and he could wait on this). Couldn’t agree more. Read your list with my daughter and we ticked almost every item off the list. I am a believer of organic learning so would let my child explore, play and learn. Isn’t it strange that a kid who may not like science too much is very good at observing, visualising, concluding etc. We really don’t need to fret if they don’t show too much interest in all academic subjects as long as there is organic learning happening. Perhaps the education system in each country should review age and standard of education, coz we may delay preschool education however have to follow age limits provided for higher exams, evaluations etc. Totally agree with delaying academics. i was always worried when my then 6 year old could not read! Her cousins and older brothers could read by 4 /5 and they had gone to school before they were homeschooled. I thought I have messed her up. 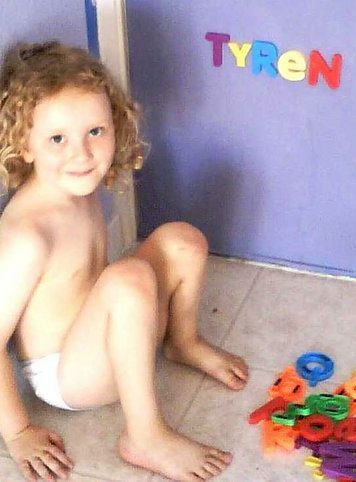 I tried phonics since she was 4 but she just did not pick up blending letters into words! When she became 7 she just picked up reading and writing words with correct spelling(almost). she is 11 now and reads lots of books. So when her little brother could not read by 6 I did not worry and let him catch on reading when he is ready and he followed his sister and picked up reading when he was 7! I also have one child who is dyslexic and he could not read when he was in school while the rest of his class read well. After homeschooling i did not force him to read and with time he learnt to read by himself and now unbelievably he is the bookworm in our family!